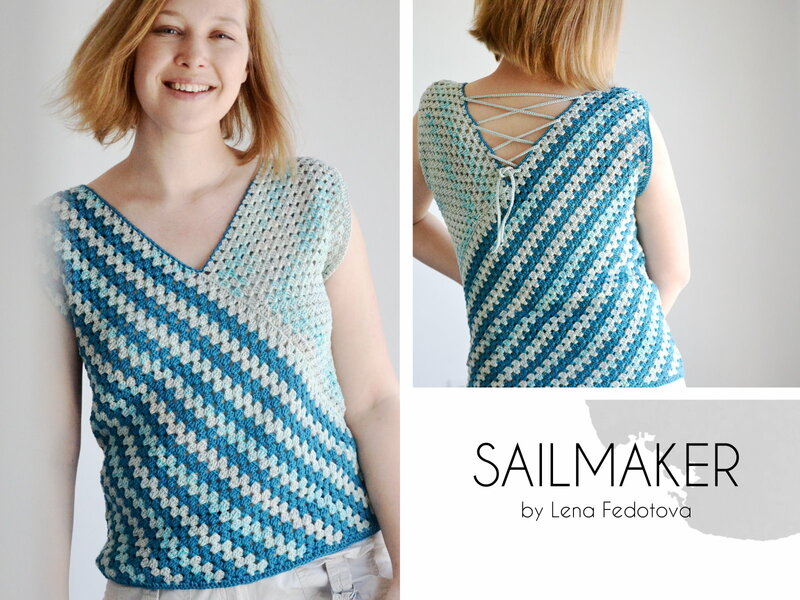 I have just released a new pattern, Sailmaker! This design was originally published in UK Crochet Now magazine (Issue 15) and it now is available as an individual pattern download in my store on Ravelry. This top is quick and easy to make and its unusual construction will keep you interested to the last stitch! Its construction, the diagonal rows, triangular motifs and short rows create an endless color placement possibilities. 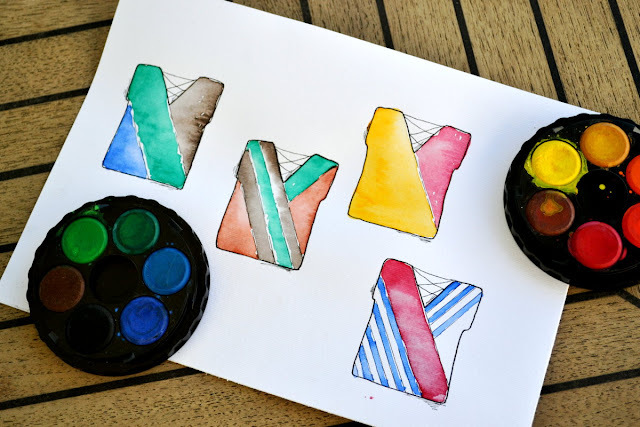 You can make your top in one, two or three colors (and more! ), make the stripes of different size, and combine the solid color blocks and the stripes. The pattern is written out and charted, it also includes a photo tutorial and a construction diagram. Sailmaker is 15% off the price until March 19, 2018 (no coupon code needed). Please, subscribe to my mailing list to be notified of new pattern releases and special discounts. Wow, i love that top,!